Oh, hi. It's October. And I'm still talking about pumpkin. And, you know what? In November I can pretty much count on talking about pumpkin then, too. Because, it's fall. And pumpkin is the original harvest vegetable. At least, when I think of a September/October harvest and a veg that keeps really well through a long winter, pumpkin is like old faithful. It takes a loooong time for these hardheads to go bad, making them perfect fodder for fall and winter baking and cooking. As I was seeking out what other bakers have been doing with their harvest, I came across a sweet little blog called Sweet Anna's. I pretty much love everything about this blog. Miss Anna has even smartly developed a recipes tab complete with meal planning and shopping lists. 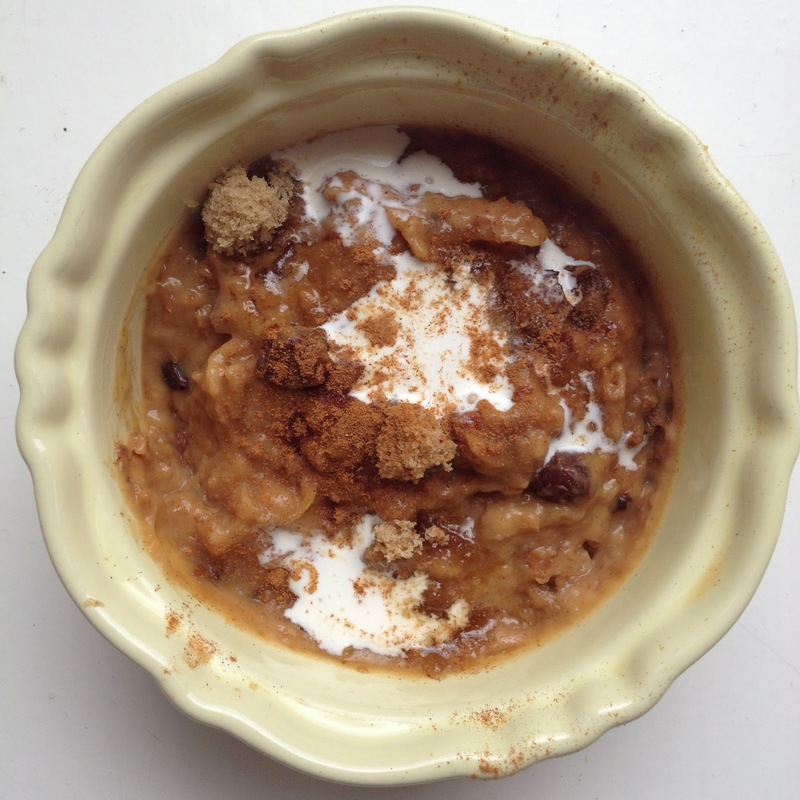 I am humbled by her greatness and it is in that spirit that I very minimally edited her recipe for what she calls Pumpkin Pie Slow Cooker Overnight Oatmeal. She admits that her family likes things sweet, and I opted for a little less sugar. 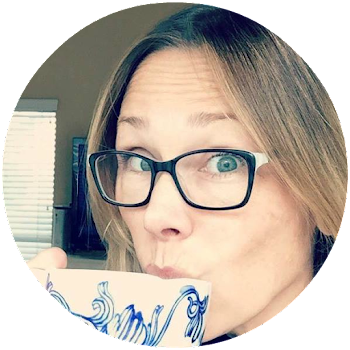 She uses pumpkin pie spice and I spell out which spices I used because, well, I love a lot of ginger and allspice and I don't want you to miss out! Anyhow, you know how sometimes I tell you that a recipe is easy? Mostly, they are. Some are pretty simple. Some are simple to those who know something about cooking and baking. And, then, some of them are truly Stacy-Hamilton-in-Fast-Times-at-Ridgemont-High-easy. This is one such recipe. I mean it. My four year old could put it together without much instruction. This recipe makes me think of group ski trips - the kind where several families rent one house and one family is responsible for each meal. Or, one of those long winter weekends with kids when you don't want to have to cook every single freaking breakfast for pete's sake. Ooh! Or snow days. You could feed it to the kids all day long on a snow day. Hehe. you have control of how sweet this one is. It can be syrupy like pumpkin pie or plainer like actual oatmeal. We went for the plainer so we could add pure brown sugar on top. Because, duh. Okay, that's it. I leave you to it. It will be spectacular. As are you. Measure all your ingredients. Put them into the bowl of your slow cooker. Stir until well blended. Turn your slow cooker on low and leave it alone for 8 hours. Top with butter, cream, brown sugar, cinnamon, sliced toasted almonds: really, whatever sounds good! OMIGOLLEEEEEEEEEE. 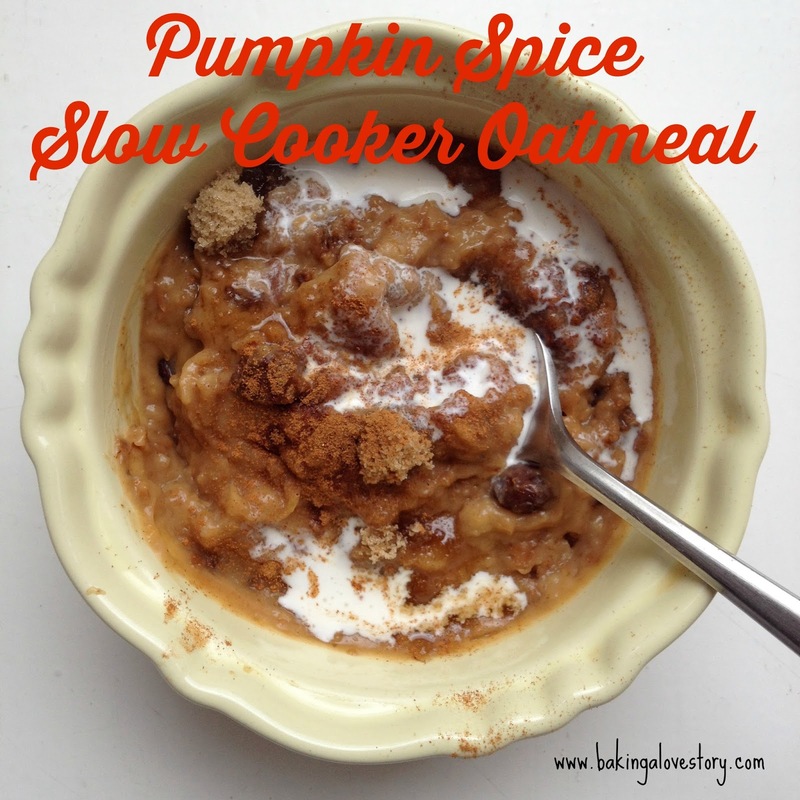 I've been wanting to try slow cooker oatmeal for ages and ages! This just looks so homey, and cozy, and fall spicy.....and your picture is AWESOME, by the way.